Civil society organizations play a significant role in international development cooperation. 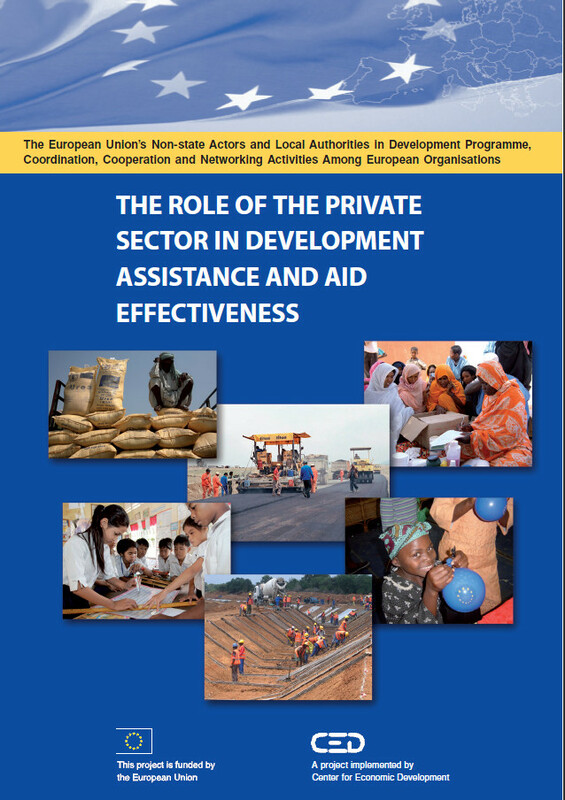 As a token of solidarity, a number of European states assisted developing countries’ strive for political and socio-economic development well before establishing the European Union and institutionalizing the European policy for non-governmental sector development. 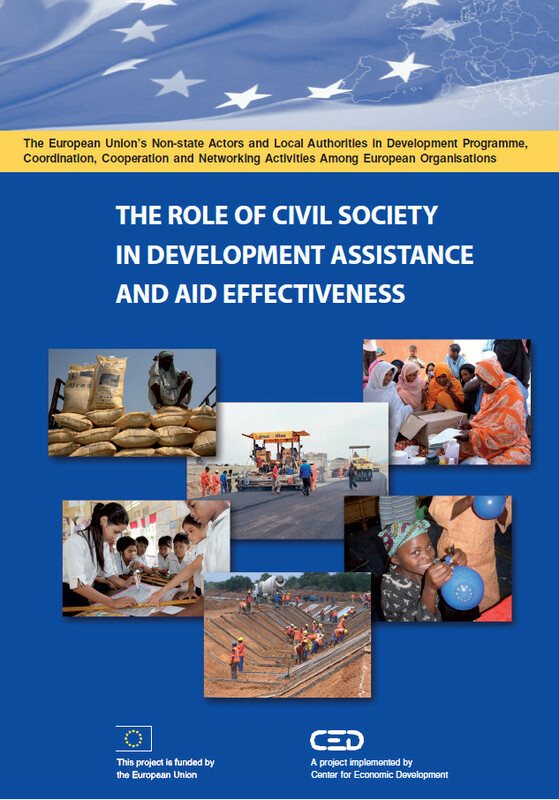 Quite often civil sector assistance provided to developing countries preceded, and in some cases even superseded state aid. Civil organizations operate in various areas and possess diverse competences. In recent years a group of non-governmental organizations specializing in the area of international development and humanitarian aid have been set up in a number of European countries. They allow placing donor-development assistance beneficiary relationship on new grounds. 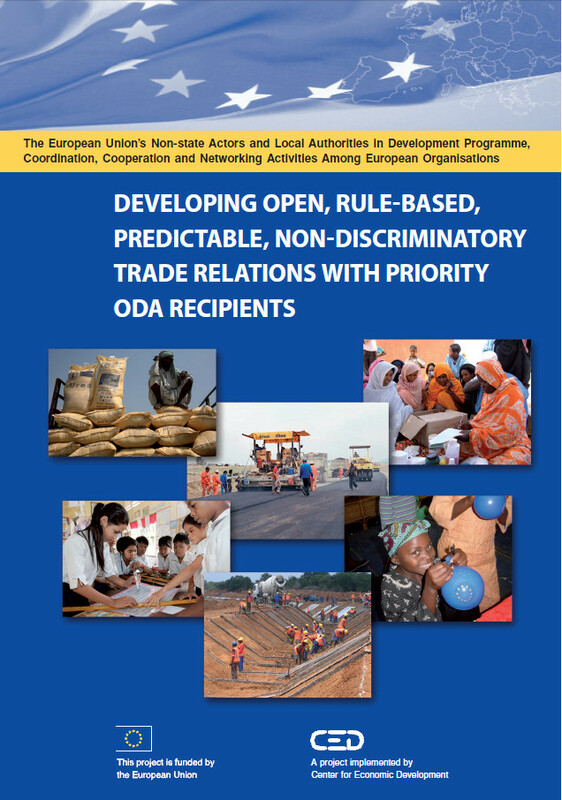 NGDOs conduct a dialog with EU institutions on issues of international development cooperation, participate in EU institutions’ work in their consulting capacity and implement EU funded development assistance programmes and projects. As a result of the cooperation with the civil sector some good practices are developed, thus enriching EU and member states’ agenda on development issues. Along with that civil organizations stir up their activity in international development assistance beneficiary states via enhancing cooperation with partnering NGOs in these countries. In the future it is expected such NGDOs to become the principal actors in development cooperation with the purpose of assisting developing countries in building up civil society foundations.